Benefit Fashion Event Marks World AIDS Day in High Style Colorado AIDS Project’s Red Ball Casting Call September 26, 2017, DENVER, CO – An open casting call for the 9th annual Red Ball will be held on Friday, October 6th from 10a.m.-4p.m. and Saturday, October 7th from 10a.m.-5p.m. at First Baptist Church of Denver, 1373 Grant St. Denver, Colorado. No previous modeling experience necessary. Diversity is encouraged. Red Ball, held on Sunday, November 19th at the EXDO Center in Denver, is a benefit for Colorado Health Network, dba Colorado AIDS Project, in recognition of World AIDS Day. 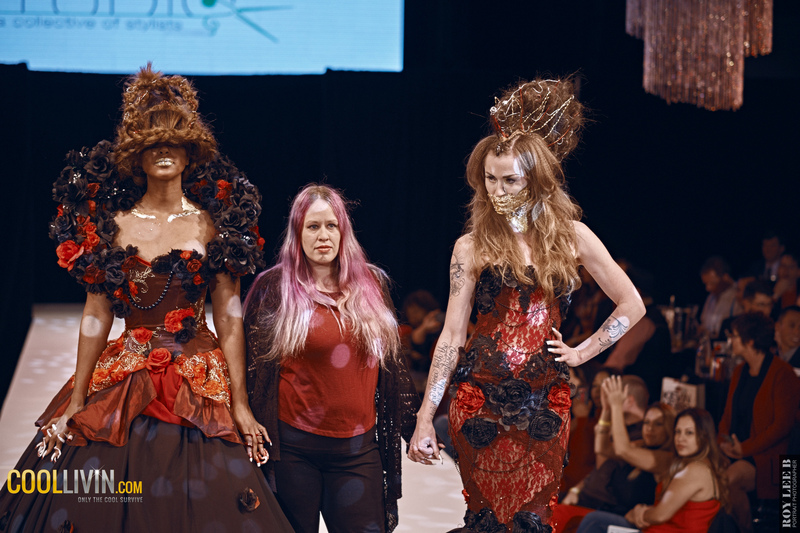 Red Ball is a hip, contemporary runway event that will include collaborations with several local high-end fashion designers and top-notch hair and makeup stylists from local salons to produce a fashion and hair show unlike any other in Denver. Local DJs will make the night come alive, and there will be a robust silent auction including experiential outings, glamorous hotel stays, custom jewelry, beauty packages, and more. The main runway event will feature a variety of designs – formal, couture, edgy, casual, underwear and lingerie – with innovative hair designs that are equally diverse and often unexpected. The event is produced by Colorado Health Network with the runway show choreographed by Marnee Padilla, a runway choreographer with over 15 years of experience in Los Angeles and New York Fashion Weeks. This November event was designed to raise awareness for World AIDS Day, observed annually on December 1st , and raises much-needed funds to support services that Colorado Health Network provides. Red Ball is a conduit for Colorado’s thriving fashion industry to take center stage among fashionistas and industry professionals alike, and provides a platform for many independent models to gain the attention of scouts from various talent agencies across Colorado. Additional event information can be found at www.RedBallDenver.org. About Colorado Health Network (CHN) The mission of Colorado Health Network is to equitably meet the evolving needs of people affected by HIV and other health conditions through prevention, care and advocacy. Donald Trump goes on epic rant at campaign rally.